ECOLOGICAL MAINTENANCE ... IT'S POSSIBLE! Our specialized fertilization programs include our Oxygenated Compost Tea. We feed the soil, the roots and foliage, compared to most fertilizer programs on the market that feed only the leaf with chemical fertilizers to the detriment of roots and soil. Very few people are interested in what happens below the surface of the ground, people want a lawn as green as possible, no weeds that’s all. However, the roots are essential not only for the good of your lawn but also for its survival. Learn how to feed your soil and your roots as an asset and make it one of your primary considerations when choosing a program of fertilization for your landscaping. We would like to have the opportunity to include your trees and shrubs in a more comprehensive maintenance plan to take your property to the next level. We will take care of your trees and shrubs throughout the year to maintain healthy, vigorous plants that can withstand seasonal stress. Ask about our other services now! 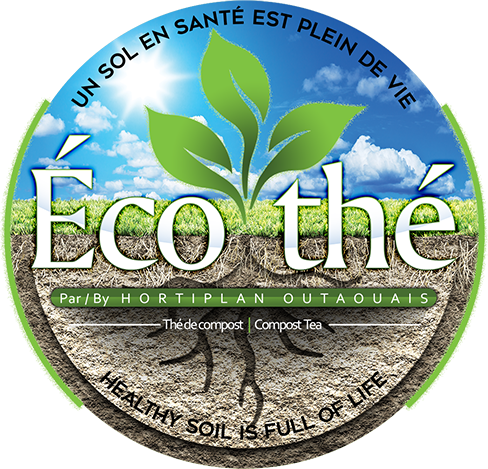 Discover our oxygenated compost tea. Our oxygenated compost tea makes it easy to deliver beneficial microorganisms and nutrients to the soil. Its useful components help increase root growth and overall soil health, as well as reduce maintenance costs. À quel moment êtes-vous le plus disponible ?